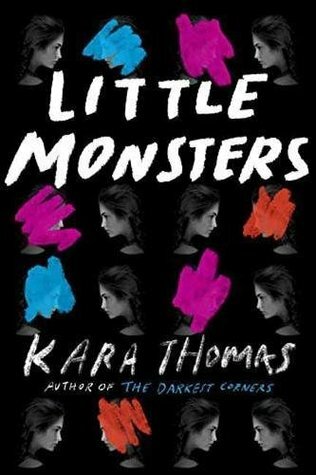 Little Monsters reminded me so much of Pretty Little Liars, which probably one of the reason I really enjoyed reading this book. It didn’t take me long to finish it, it literally took me one day to finished it. At first I thought this book was about ghost stories which I don’t enjoy very much but after a while things started to make more sense. I was literally in shock finding out who was behind bailey’s disappearance. I did not expect it at all. Most books I have read it’s always just about the main character but I love how the author wrote a few chapters in Bailey’s point of view. It shows us readers more about what time of person Bailey was really is. I really thought the book was too short! I wished there was more of the story to make things even more interesting. 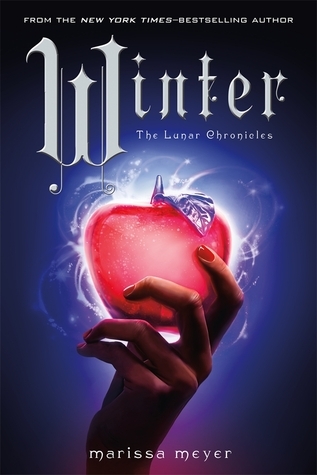 Despite the disappointing length of the book I still enjoyed the story and the characters. 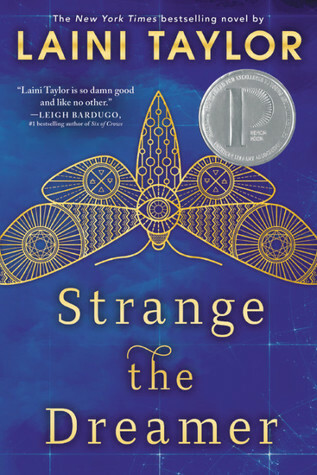 Overall the writing style, story was very interesting, characters were described and created well. I recommend anyone to read it if you feel like reading something easy and a little mystery book, then Little Monster is for you! I hope I pick up another book by Kara Thomas in near future.